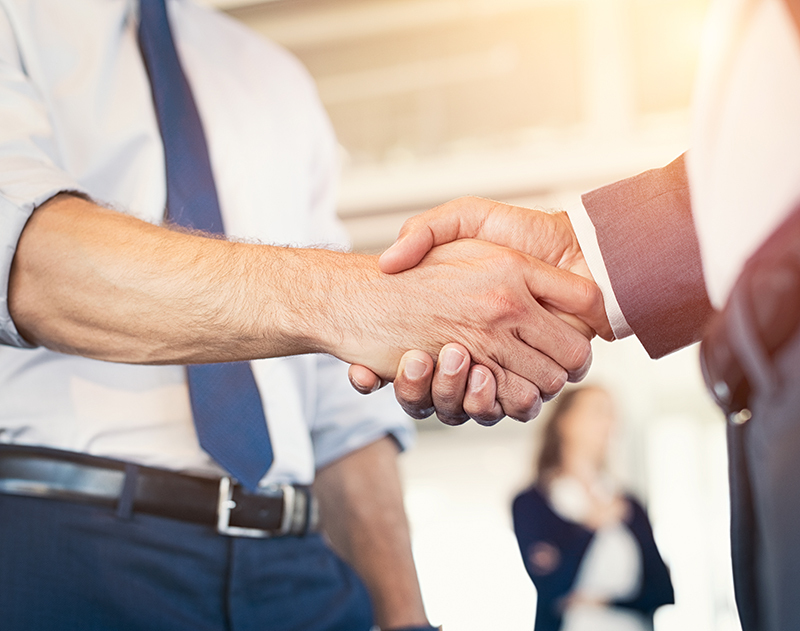 Channel partners are an essential component to success for EarthBend across all of our business units, and represent our preferred go-to-market strategy, owed to their strong degree of technical expertise and customer-centric focus. EarthBend360 provides channel partners with an industry-leading portfolio of white label cloud contact center and hosted voice solutions. They combine and leverage the unique strengths of a coalition of select technology partners, including software developers and managed cloud and infrastructure providers, as well as contact center consultants and subject matter experts. EarthBend Distribution offers channel partners a broad portfolio of technology solutions from industry-leading vendors, nationally competitive pricing, and friendly, reliable pre- and post-sales support from our expert staff. Clear2there has positioned itself as an innovator in the fast-growing IoT services market, providing IoT solutions to our channel partner base of value-added resellers and service providers, which includes broadband operators, regional telephone, data and mobile communications providers, cable operators and electric utilities. Become an EarthBend partner today and begin taking advantage of the professional support and best-of-breed technology solutions that can drive your profitability and ensure continued relevancy in an ever-changing market.